As anyone who has ever been in charge of a business knows, it can be burdensome to fight your way through the swath of emails you receive every day. It can be impossible to separate the ones that really do need your attention and can be a boon to your business, and the ones that are wasting your time. That’s something that you need to keep in mind when you compose your own business emails. The last thing that you want is to end up in the deleted pile because your email just didn’t make the impact it needed to make upon being received. That’s why it’s important to think of ways to make your emails stand out. Besides, you have to make sure you keep the attention of the reader once you have it. If you fail to do that, it’s likely that the receiver will be less likely to take a second look at future emails that you send. One way to collect your thoughts when you’re composing an email is to utilize a headset. A headset and voice recognition software can keep your mind on the task rather than what keys to hit on the computer. Once you’ve made that choice, make sure to find the best office headsets for the task. Here are some of the things to consider in order composing a can’t-miss email. You know when you receive an email that the first thing you see is the subject line. And you also know that if the subject doesn’t move you, you’re likely going to move on to others in the line. And that you might never get back to the one that you shunned. That’s why you have to make sure you have a strong, subject line when you send to others. It should refer to the reason you’re looking to connect with this other entity, and it shouldn’t be dry. Questions work well as subject lines, because they tend to make the reader think and want to see more. If you have a personal relationship with the person to whom you’re sending, it’s OK to include a line or two referring to personal matters. But anything beyond that can be time-wasting, and, in the course of a busy day, time is perhaps the most precious commodity in the business world. 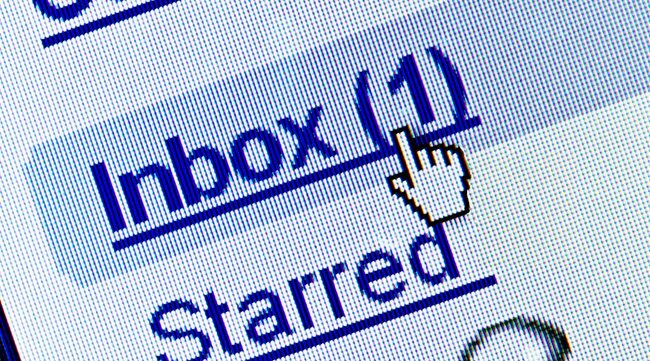 So keep personal information to a minimum in a business email. It’s also important to communicate the gist of the email in as little verbiage as possible. If it’s a complicated subject that needs intricate elaboration, then you can suggest a meeting or a phone call to iron out all the details. But spending several paragraphs on an involved business opportunity might lead to the person receiving it simply avoiding it completely. Try and think of these easy tips when you compose your next business email. The responses you get will be your reward.